Israel's United Kingdom encompassed the reigns of Saul, David, and Solomon. Israel's Divided Kingdom occurred during the reign of Rehoboam, Solomon's son. 10 Tribes made up the Northern Kingdom, also referred to as Israel. 2 Tribes (Judah & Benjamin) made up the Southern Kingdom, also referred to as Judah. The Northern Kingdom was taken captive in 722-721 B.C. by the Assyrians. The Southern Kingdom was taken captive in 605-586 B.C. by the Babylonians. The Babylonians were defeated in 539 B.C. by the Medes-Persians. 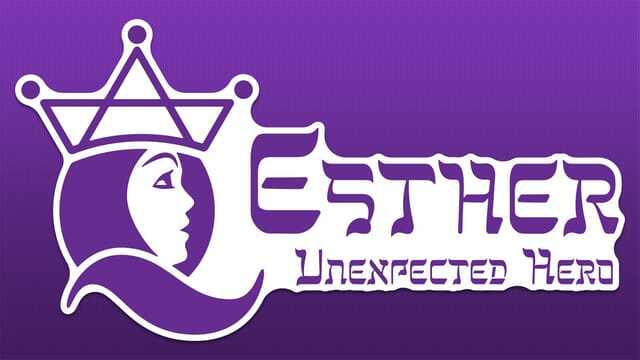 Esther is one of 2 women who have books named after them, the other being Ruth. King Ahasuerus is perhaps better known by the name Xerxes 1. His actions probably come on the heels of an embarrassing military defeat. He wrongly assumed all he needed was a good buzz.